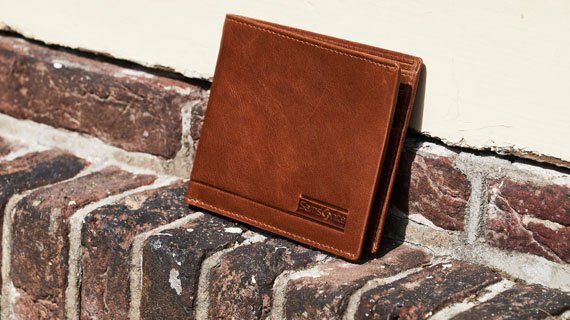 Are you fed up with your boring leather wallet? 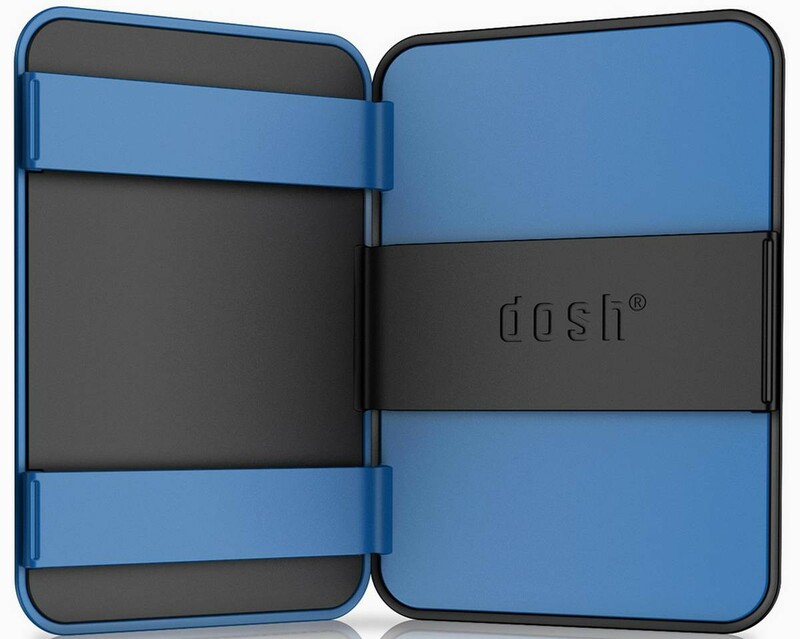 You should check out Dosh. 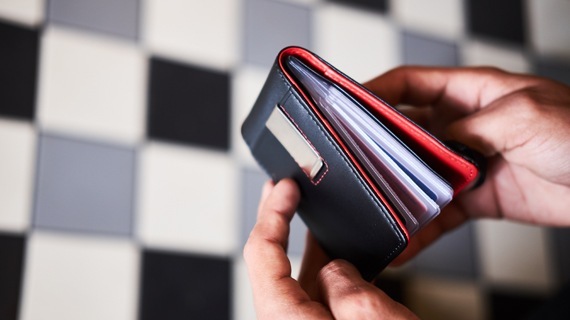 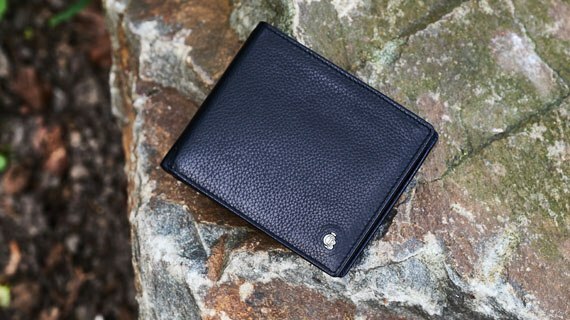 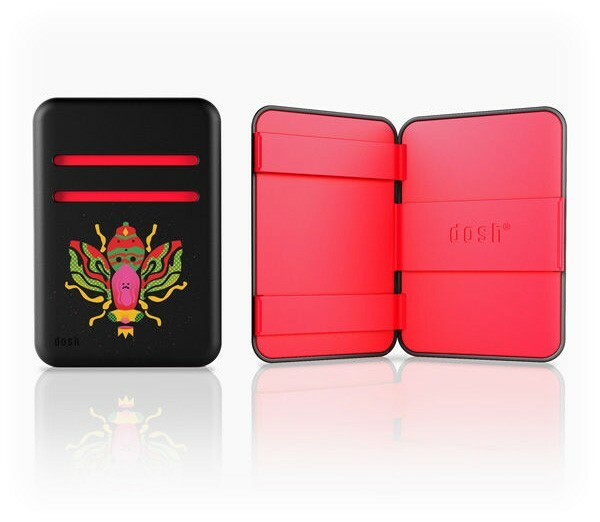 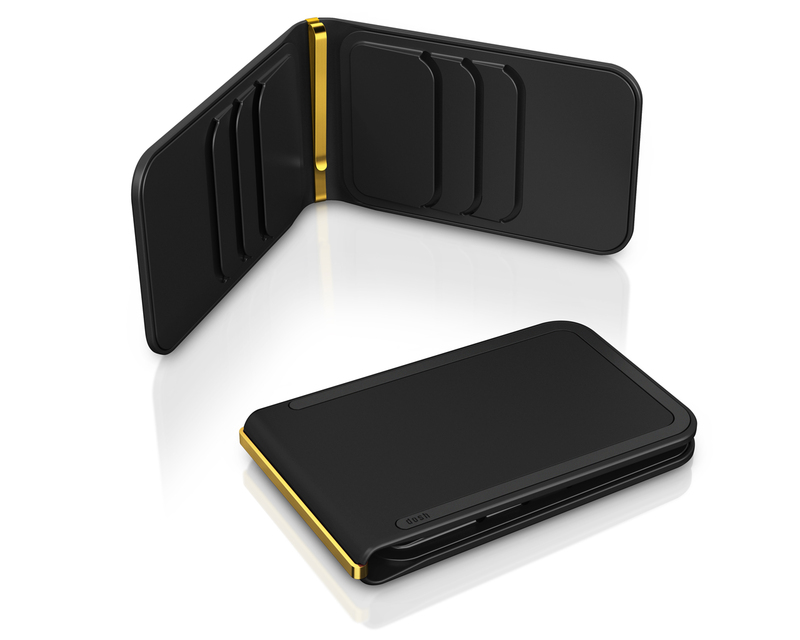 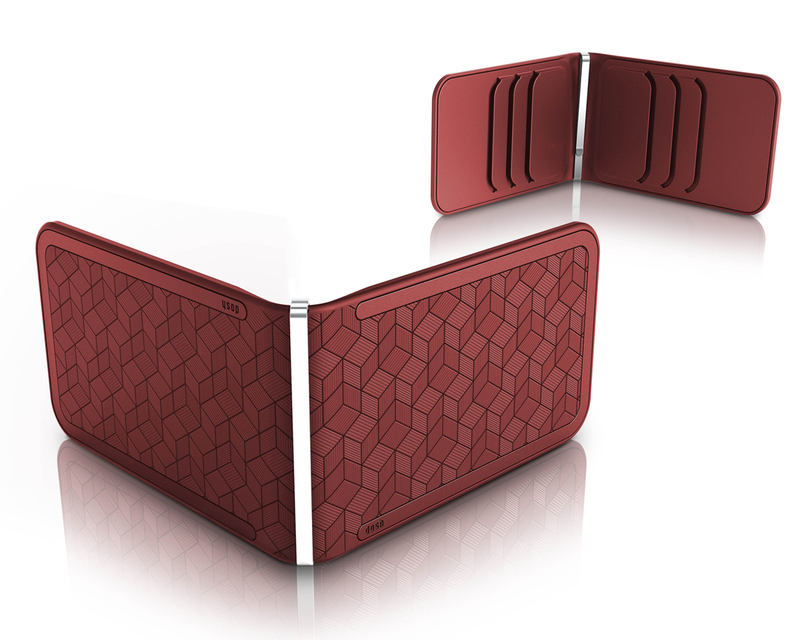 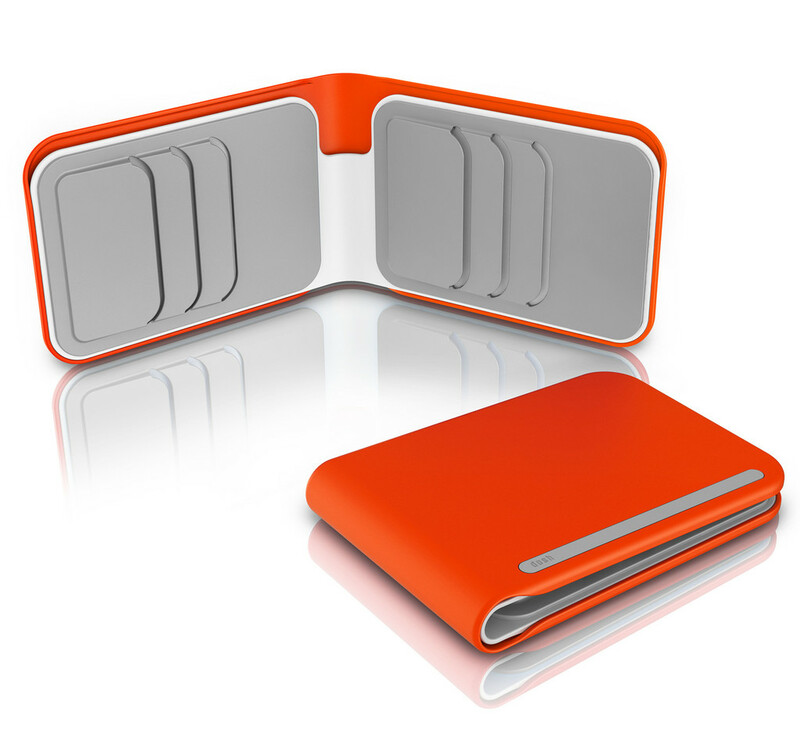 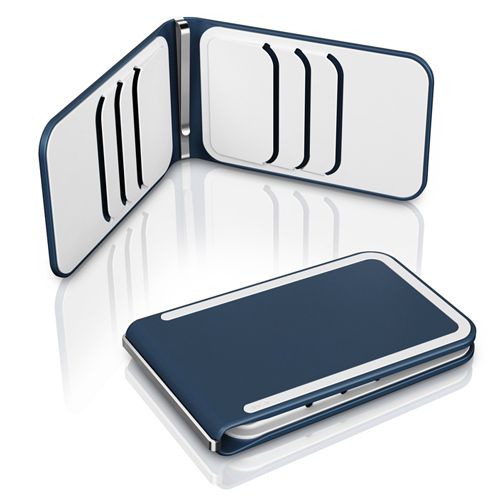 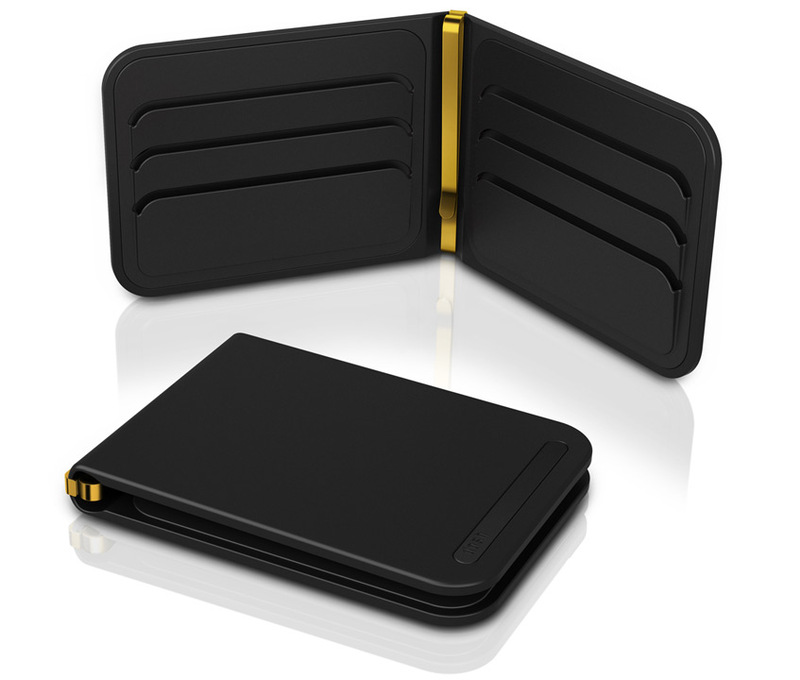 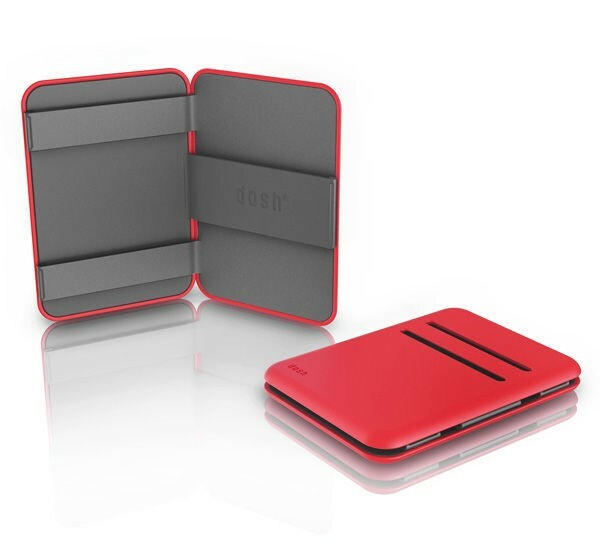 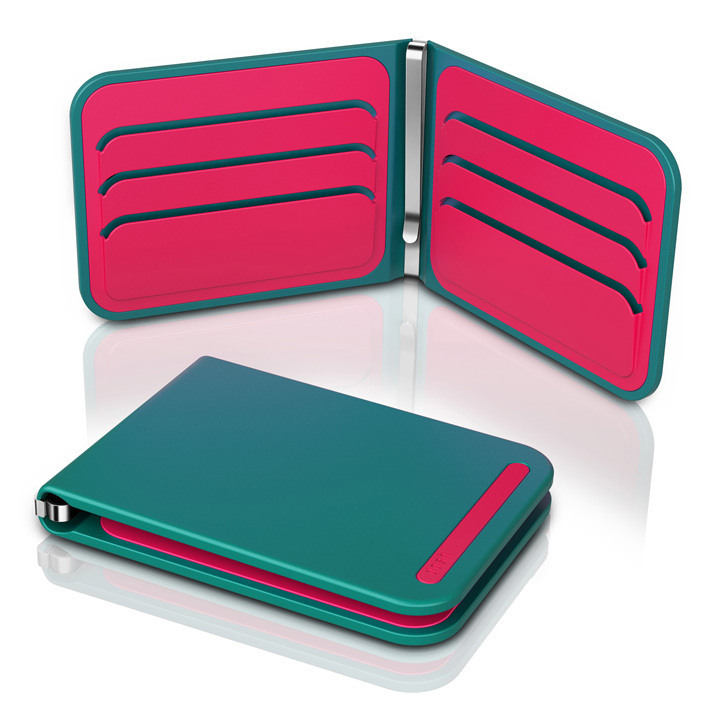 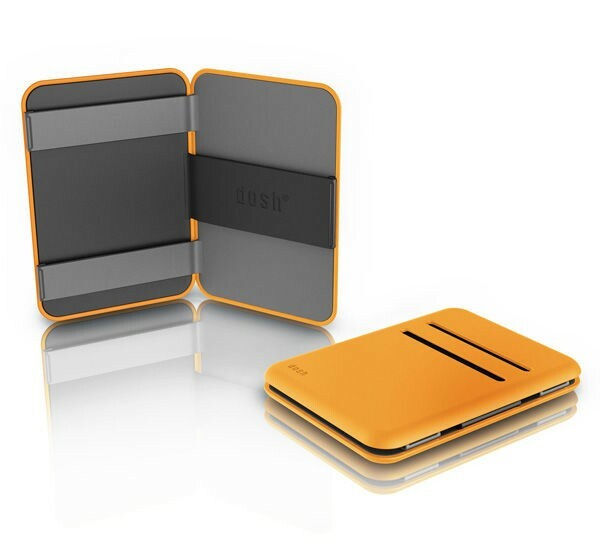 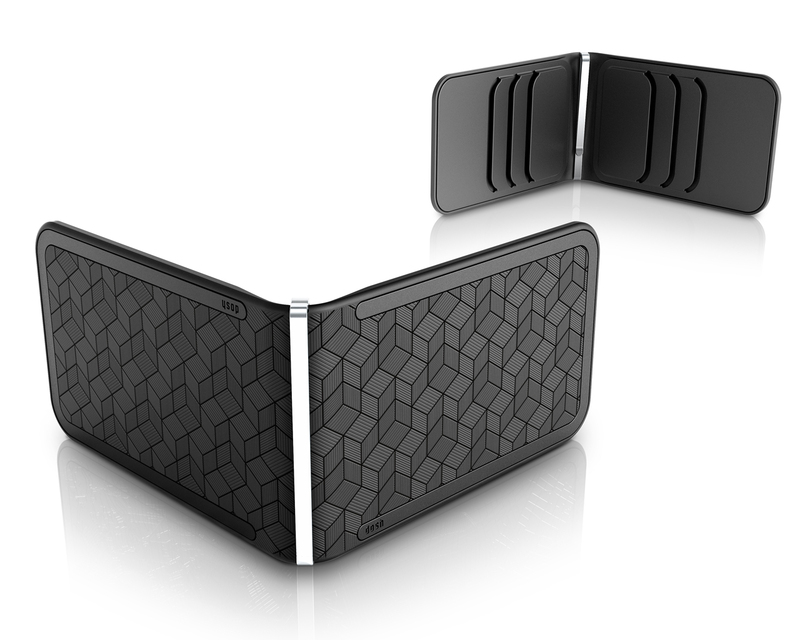 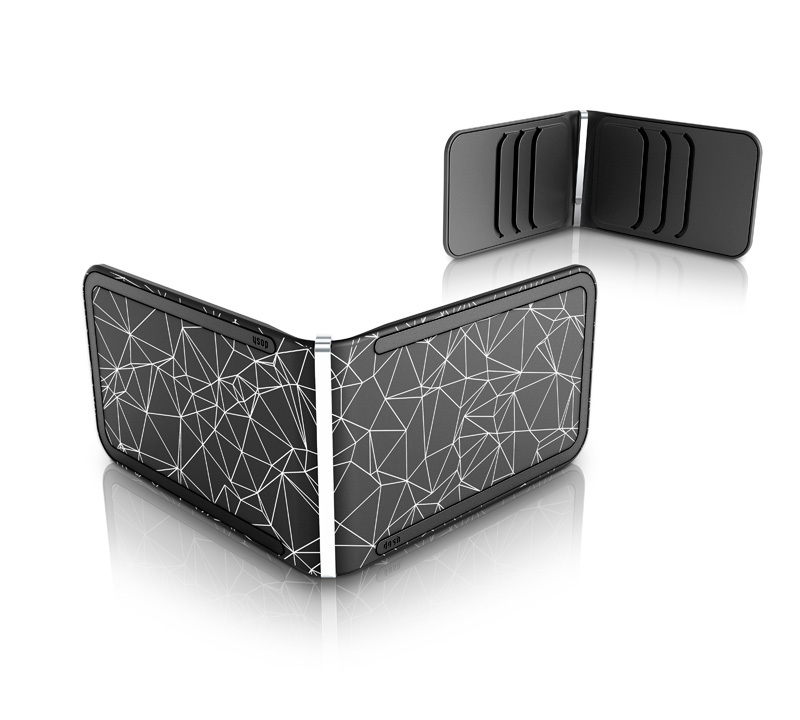 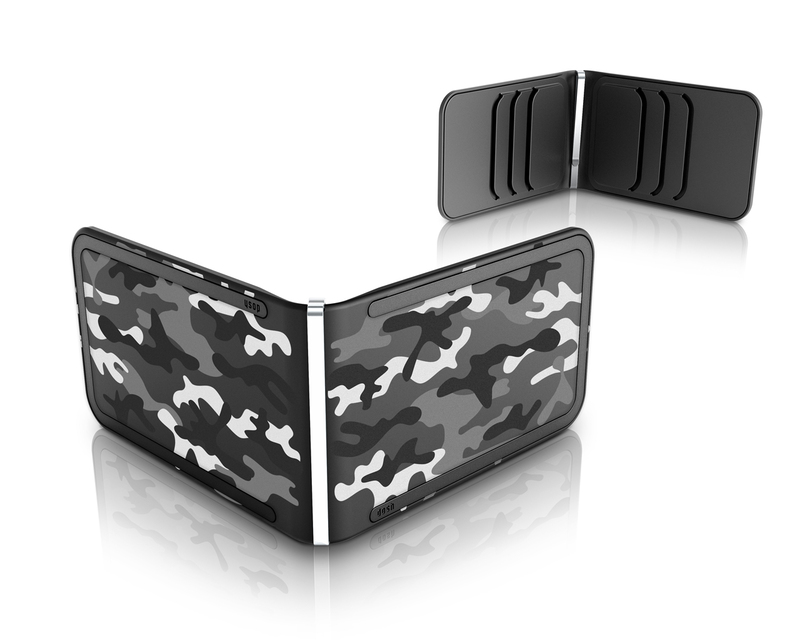 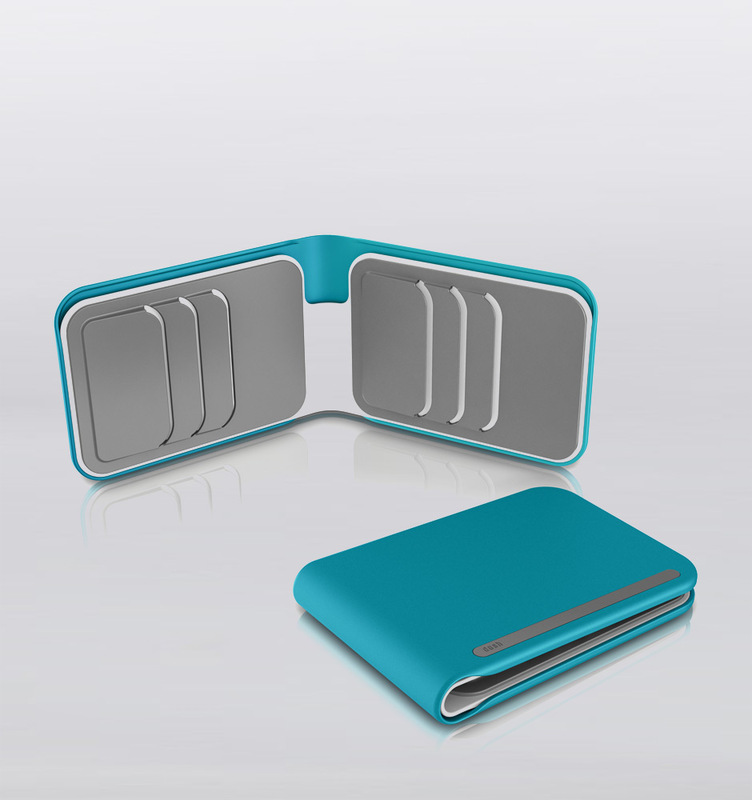 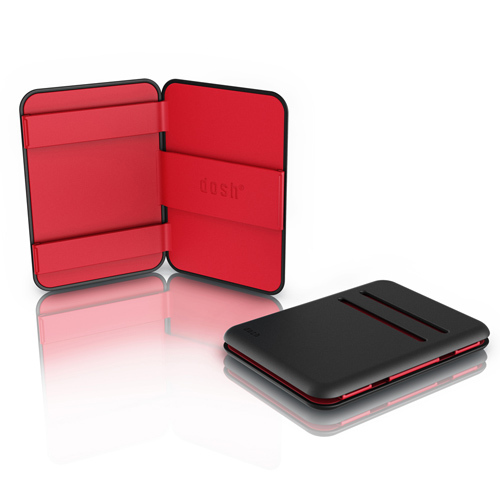 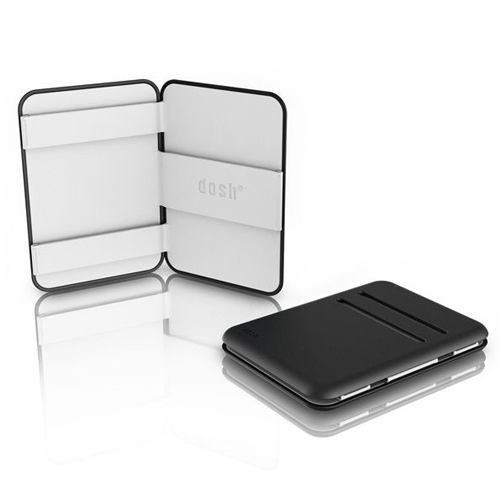 Dosh offers hip and trendy bi-fold wallets that hold your credit cards as well as your money. The exterior is a moulded polymer called Desmopan(r). It has an extraordinary soft feel to the touch. 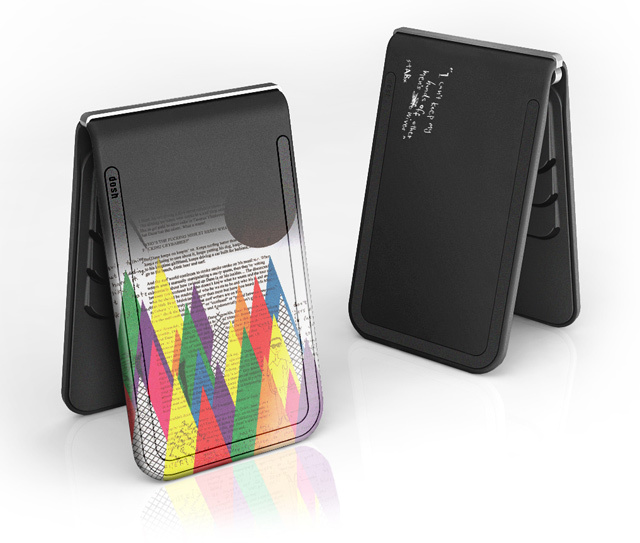 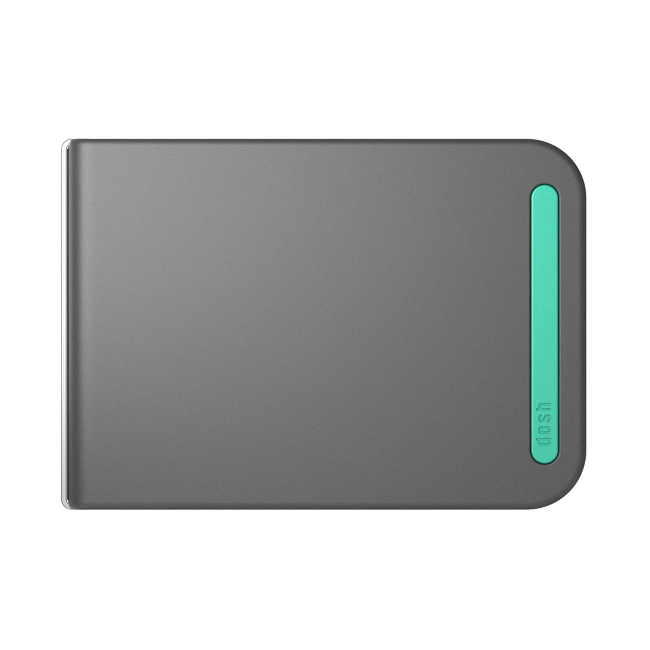 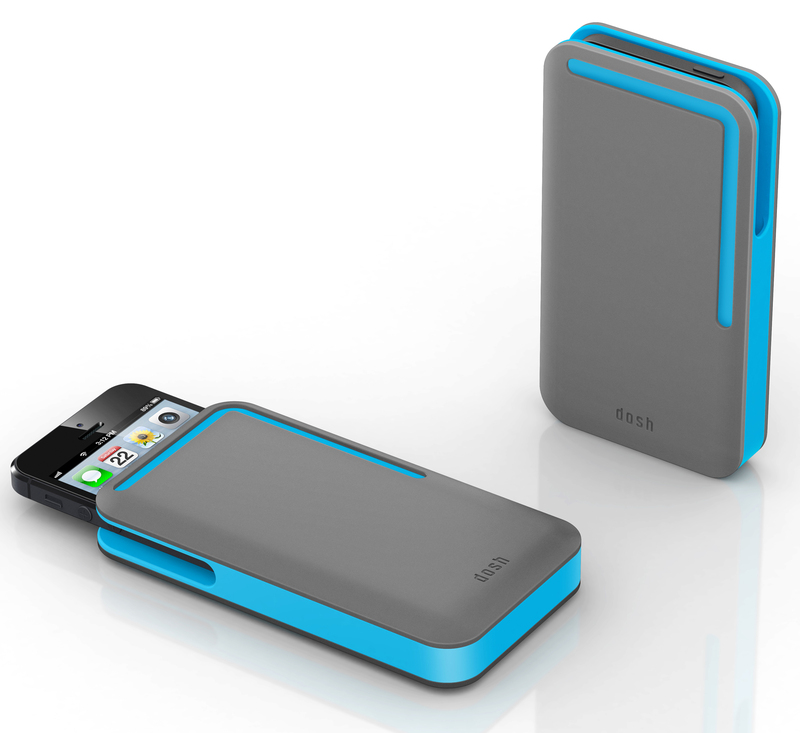 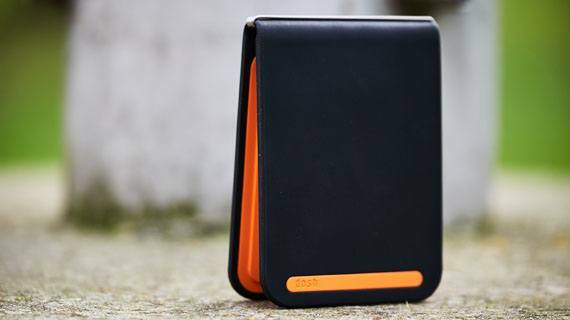 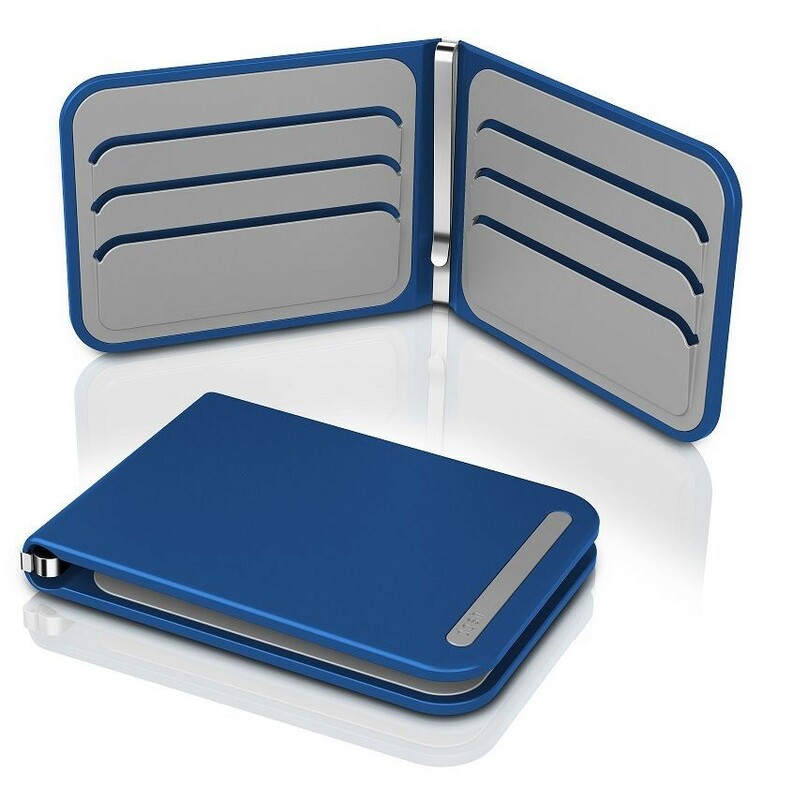 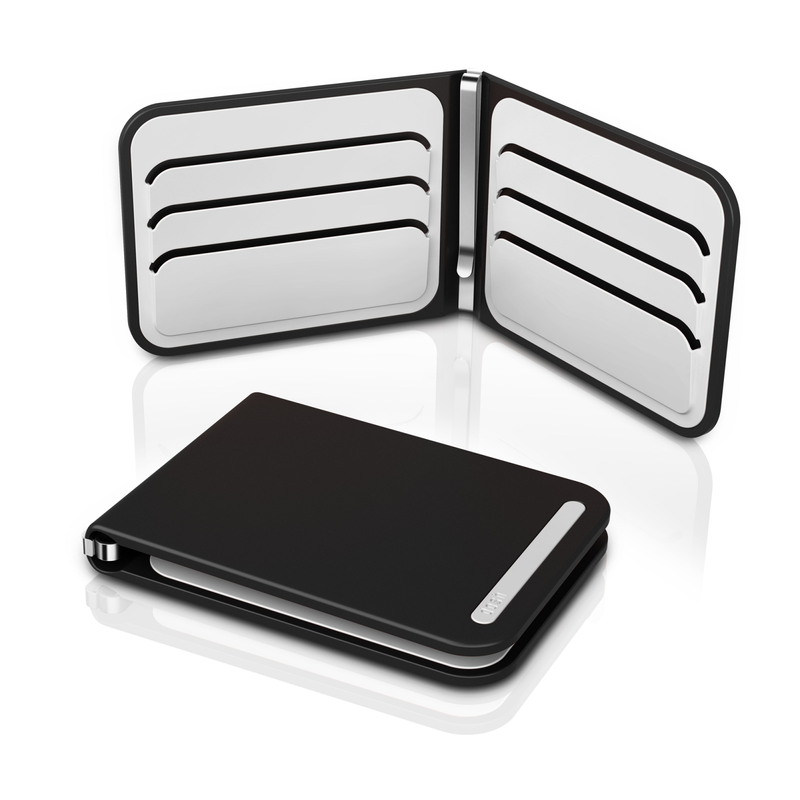 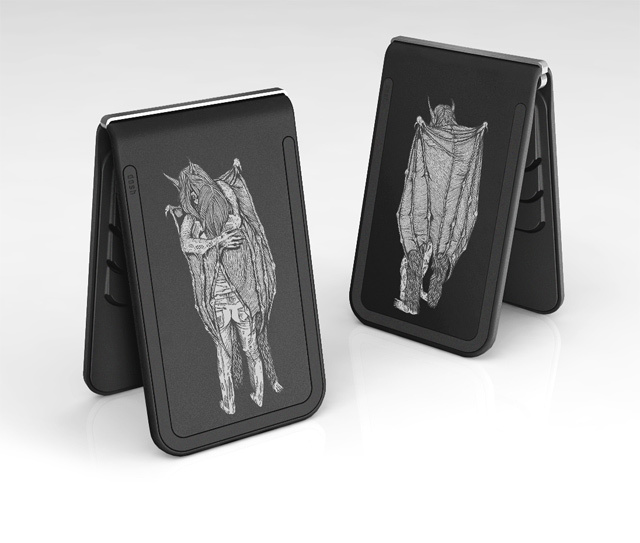 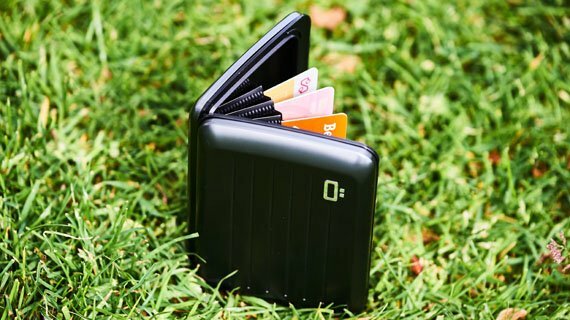 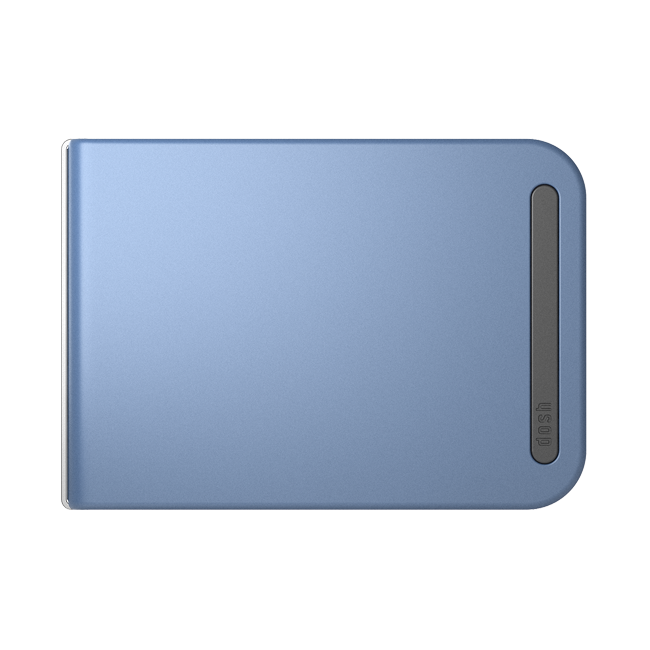 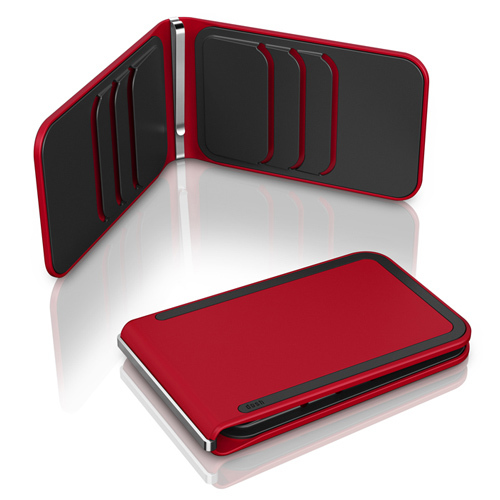 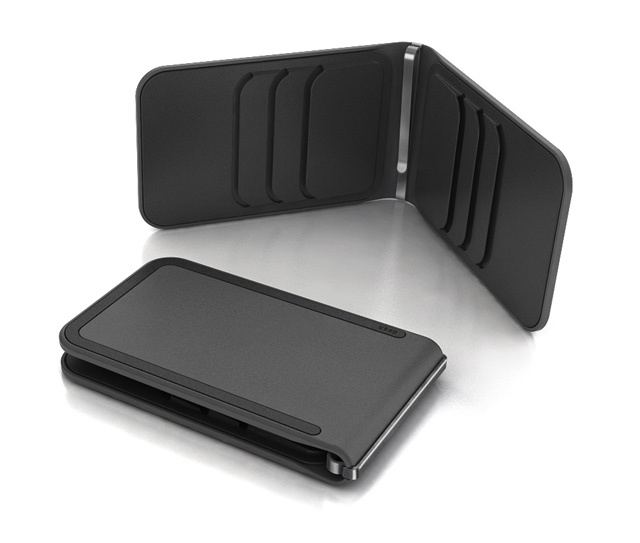 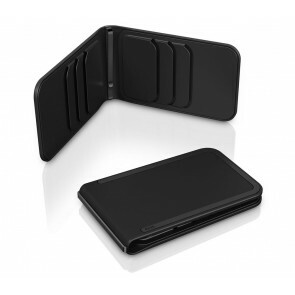 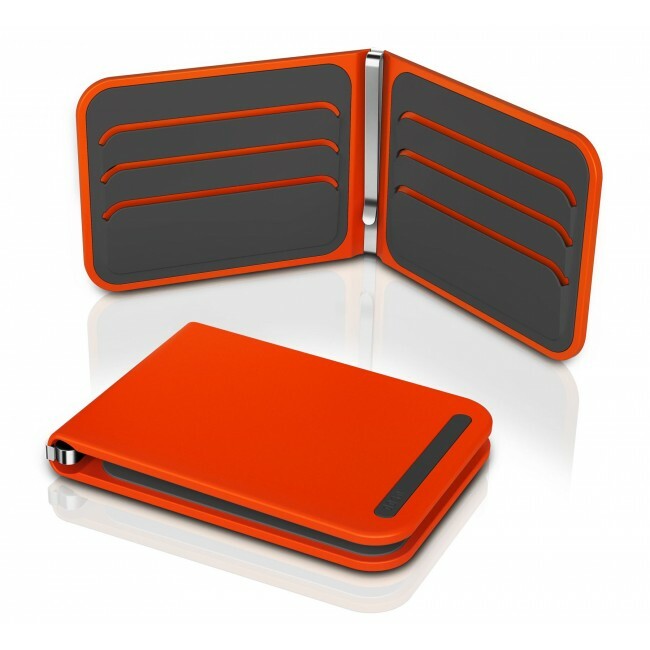 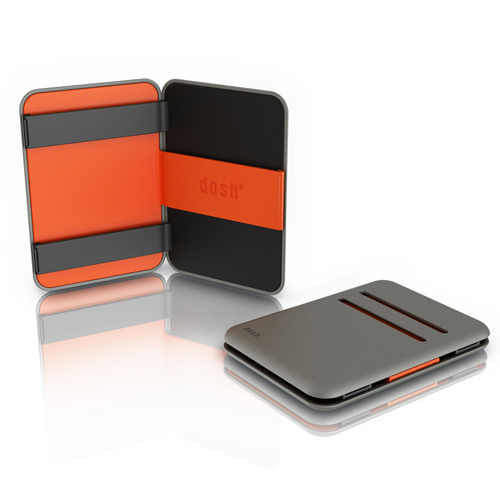 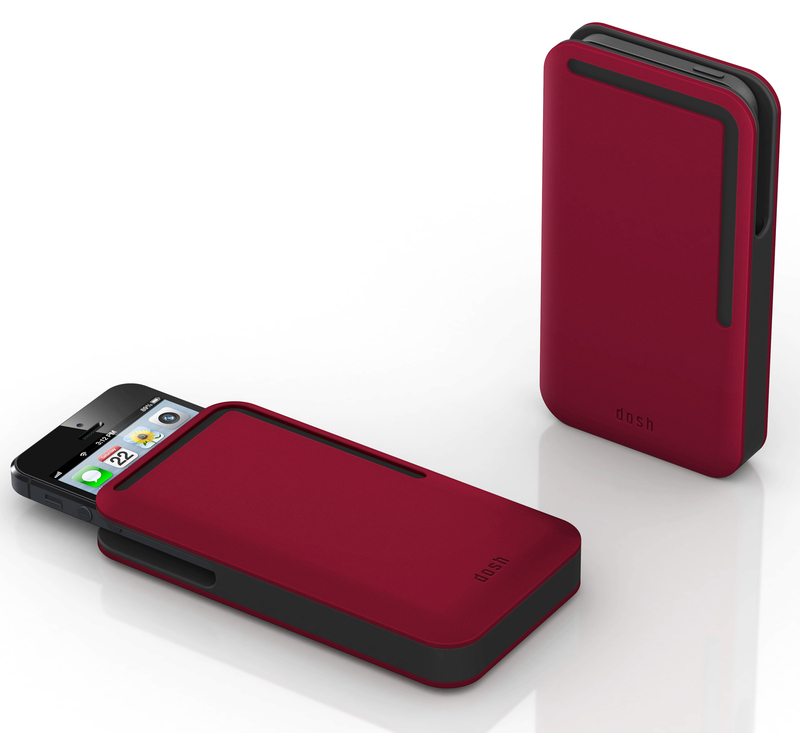 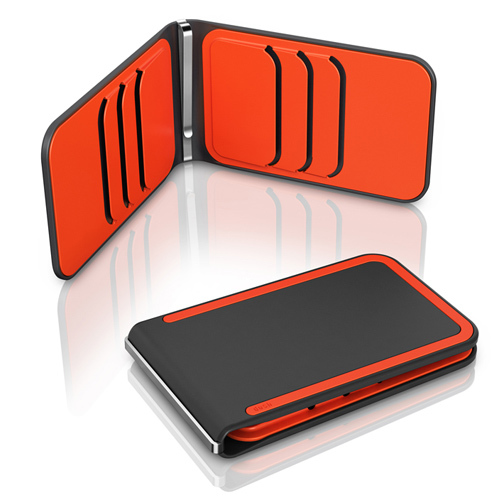 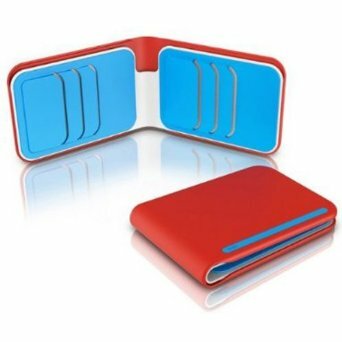 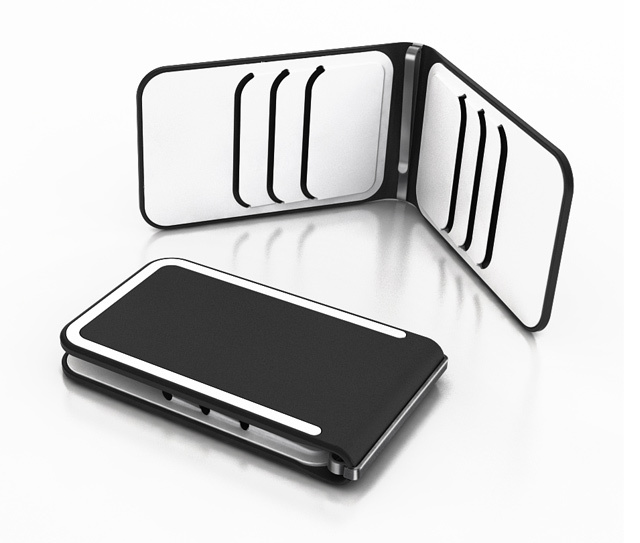 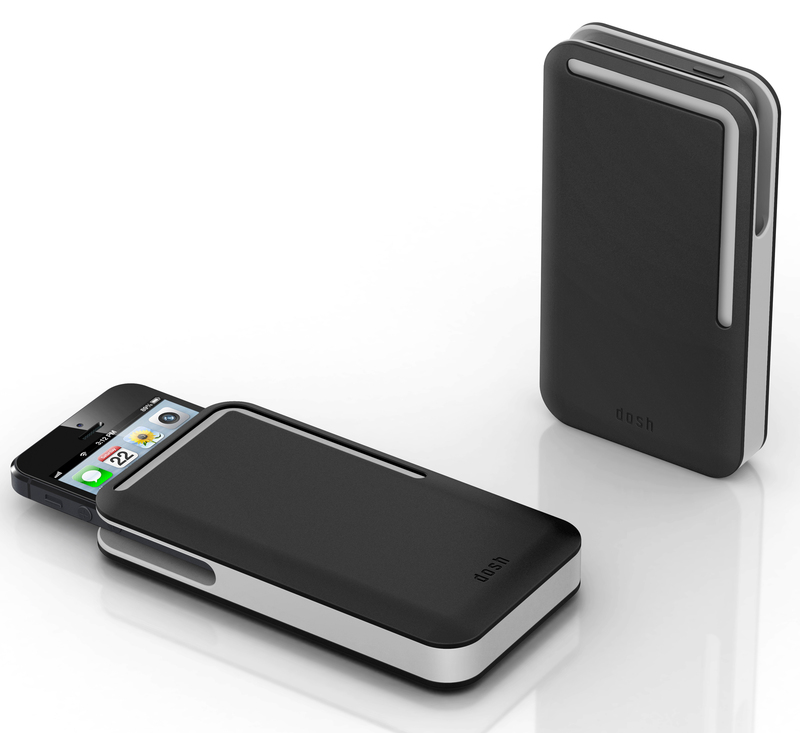 Inside it can hold up to 6 credit cards and bank cards. 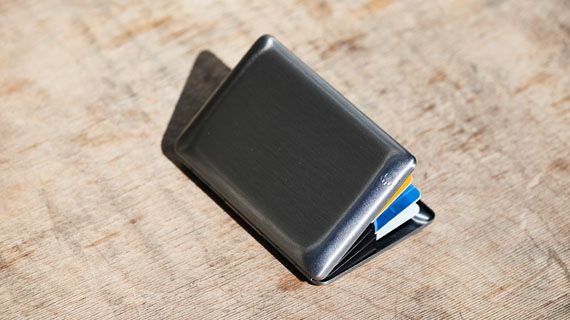 It also features a money clip to slide your money under. 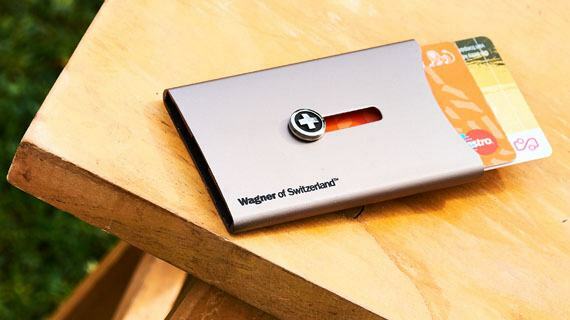 Talk about paying in style! 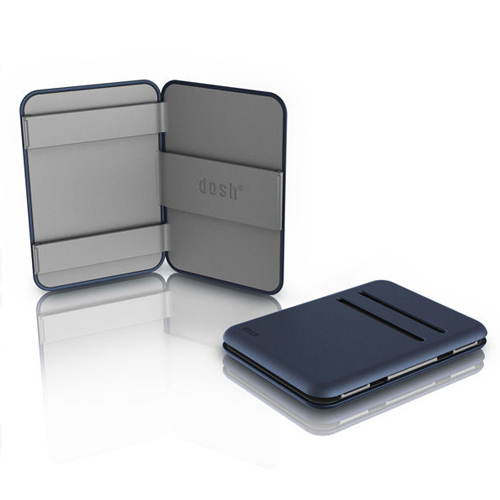 Different models we offer are the Dosh Street, Dosh Luxe 6-card and 3-card, Dosh Classic, Dosh Artist, Dosh Collab and the Magic Wallet.